TTG Asia's weekly roundup of new hotel openings and announcements. Kimpton Da An Hotel has opened in Taipei’s Da’an District, giving the brand its first operating property in Asia. 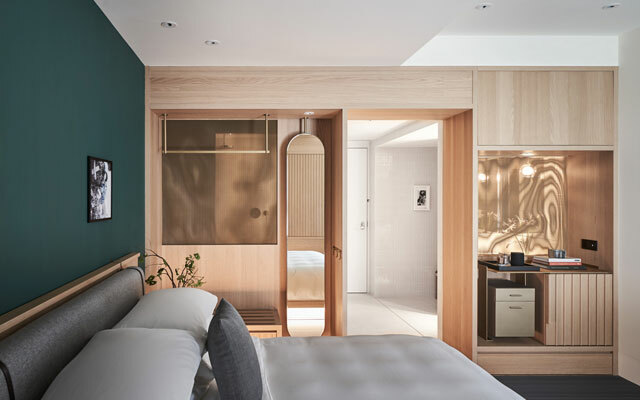 The hotel features 129 rooms and the brand’s signature elements such as in-room yoga mats, a Morning Kick-Starter and the daily social hour for guests to mingle. Guests can also take part in wellness morning yoga on the rooftop, free fitness and wellness classes or explore the city with complimentary bicycles. For F&B, the hotel offers The Tavernist, which embraces Taiwan’s organic movement and works closely with local farmers and food producers. 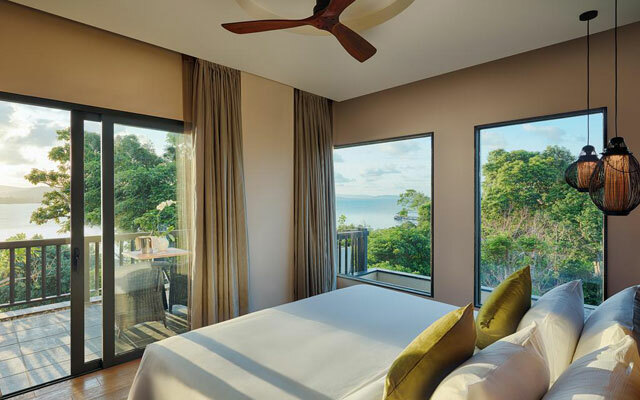 The Unbound Collection by Hyatt made its South-east Asia debut with Nam Nghi Phu Quoc. Nestled within an oasis surrounded by beaches, the resort offers 51 villas and 63 guestrooms. There are four F&B venues: all-day-dining restaurant Ocean Reflection, Tree House for contemporary Vietnamese and Thai dining under a banyan tree, and the Rock Island Club, located on its own island a short boat ride from the resort. Other facilities include a spa, outdoor pool, fitness centre and kids’ club, while activity options such as paddleboarding, kayaking, cycling and pontoon boat tours are also available. Favehotel Sidoarjo in East Java has joined Archipelago International’s portfolio of 51 favehotels. Located within the city’s CBD and 25 minutes from the Juanda International Airport, the hotel offers easy access to nearby Surabaya and aims to serve as a base for business travellers in the area. favehotel Sidoarjo offers 118 guestrooms, including 16 suites with city views, the Raflesia Ballroom for over 600 guests, four meeting rooms (166m2 or 118m2). 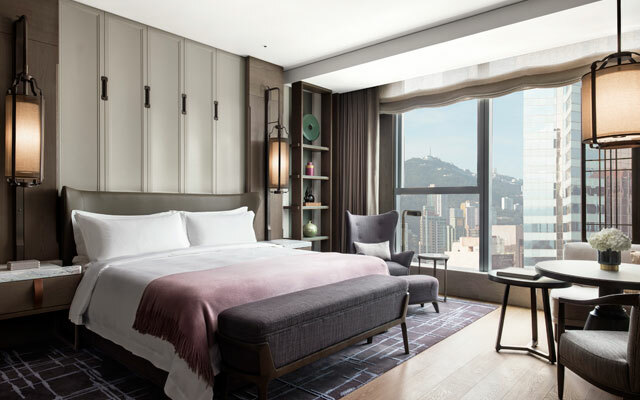 St Regis Hong Kong is now welcoming guests, having just opened in the city’s Wan Chai district. It offers 112 rooms and 17 suites ranging from 50m2 to 240m2 in size. Dining concepts include two restaurants by Michelin-star chefs – L’Envol for French haute cuisine and Rùn, for Chinese fine-dining – an all-day dining restaurant and The St Regis Bar. For meetings and events, the hotel has 1,115m2 of across five venues, counting The Astor Ballroom, which spans 518m2 with a cathedral high ceiling design and enjoys direct lift access from the 72-bay private carpark, and the Rockefeller Room for corporate meetings or more intimate gatherings. Other facilities include an outdoor veranda, heated swimming pool and poolside bar, as well as a health club with a spa treatment room. 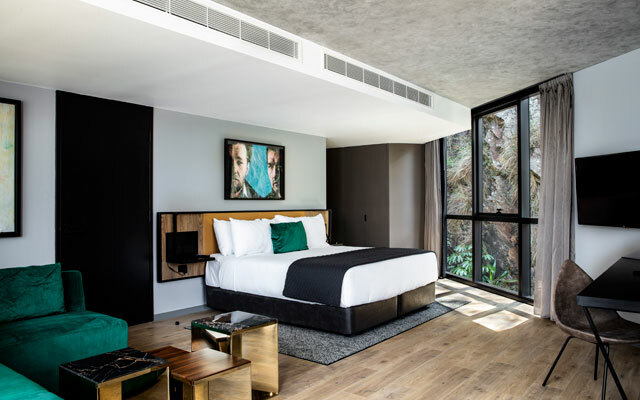 The Fantauzzo, an Art Collection hotel inspired by Australian painter Vincent Fantauzzo, has opened within Brisbane’s new cultural hub, Howard Smith Wharves. Carved into the cliff under the iconic Story Bridge, The Fantauzzo is said to be a blend of architecture, nature and art. The six-storey hotel offers 66 suites, a relaxed Italian eatery Polpetta on the ground floor, a rooftop pool and bar, gym and function rooms. Seven original artworks and 500 giclée prints feature throughout the hotel, while guests can enjoy complimentary art tours, in-room art channels and libraries to get up close and personal with Fantauzzo’s work. Previous articleHave a splashing New Year!